Jason Mitchell Outdoors Television is a regionally broadcast television show available throughout the Midwest on both Cable and Broadcast, covering North and South Dakota, Minnesota, Iowa, Nebraska, Wisconsin Indiana, Illinois, Kansas and Missouri on Fox Sports Net North and Fox Sports Net Midwest. This informative and educational half hour show features and showcases some of the greatest fishing opportunities in the region along with techniques, guests and tactics that viewers find informative and enjoyable to watch. 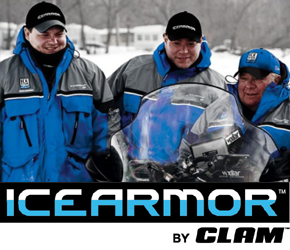 Published on Jan 23, 2019 Run and gun ice fishing on Mille Lacs Lake for aggressive walleye. 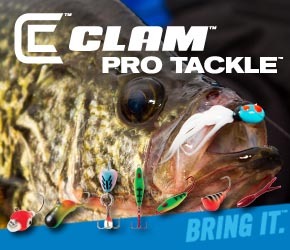 Jason Mitchell joins Clam Pro Mike Rodger to discuss strategies for finding and catching Mille Lacs Walleye on the mud flats.